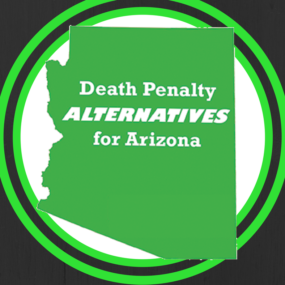 Join us as we learn more about death penalty alternatives in Arizona. As of December 1st there have been 41 Officer Involved Shootings and 21 people killed by police in Phoenix, breaking all internal records for the city and far outpacing cities of comparable size. 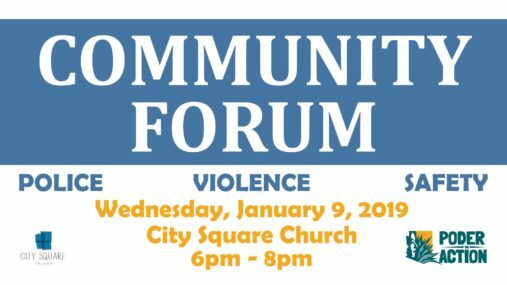 How do we as residents end this culture of violence and redefine safety beyond policing? 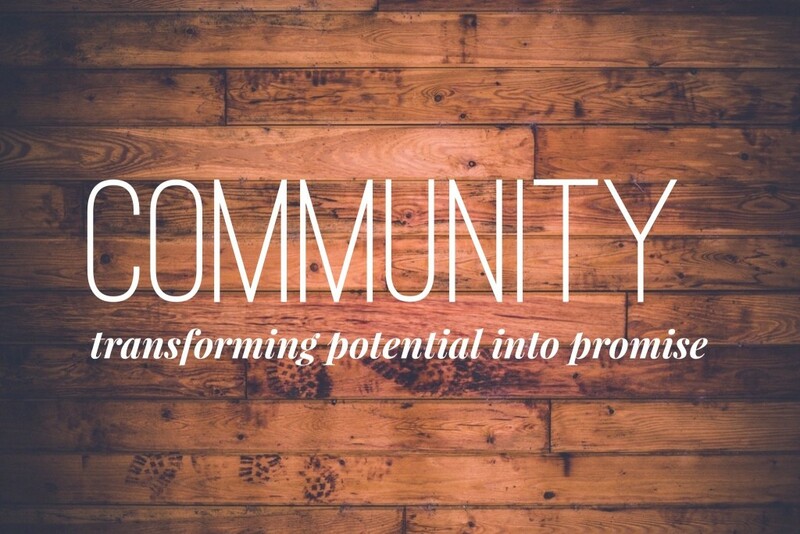 Join us at City Square Church on Sunday mornings as we explore why and how God calls us to not just be in community together, but to transform the communities we live in. 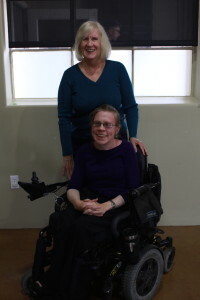 Janet Seely (back) poses for a photo with Kara Kahnke (front). Janet Seely recalled growing up in a fundamentalist background that focused on specific rules and tenants of belief in God. She said that this background taught her that asking questions about God demonstrated a lack of faith. Her college experience began to change her perspective. College encouraged her to ask questions and explore different ways of understanding her faith. She said that City Square fit in well with this new way of understanding. Janet came to City Square shortly after moving to Phoenix. “The first time I came, I knew this was the place for me,” she said. “At City Square, it’s more about what you do than what you believe. It’s about how you live out your faith.” Above all, Janet noted that City Square is about accepting everyone. She said this level of acceptance is much more important than a check list of beliefs. Despite asking questions at times, Janet noted that her Christian faith has always been important to her. She said the strong community at City Square helps enrich her understanding of God. “I couldn’t stop being a Christian if I wanted to, and I don’t think you can do that alone.” She said this shared sense of support, accountability, and motivation toward spiritual practice, are all part of what inspires her to call City Square her church home. Janet said one of the most positive aspects of City Square is the way the community challenges her to take everything a step further. When she mentioned to Rev. Rob Rynders that she enjoyed reading “Why Did Jesus, Moses, the Buddha, and Mohammed Cross the Road,” Rob encouraged her to start a study group about the book. Janet continues to participate in various City Square groups including the Creative Writing Group, Spiritual Formation Group, the Leadership Committee and the Mission Committee, which chooses City Square’s charitable partners.